Pristine condition. 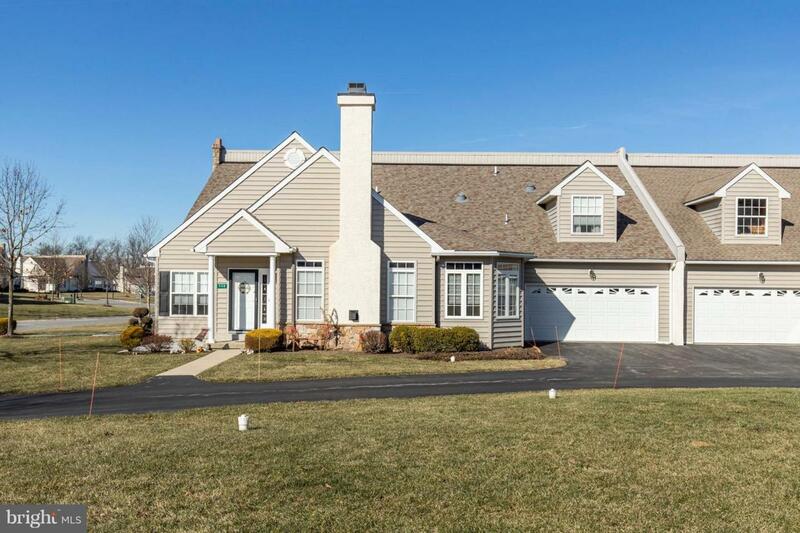 This lovely 3 beds 3 baths is one of a kind for this model home in the Belmont community. Enter the foyer into the living room with hardwood flooring with a gas fireplace with a blower to take off the chill, To the right is the beautiful kitchen with hardwood flooring, windows for plenty of sunlight, 42 inch cabinets, quartz counter tops, pantry. 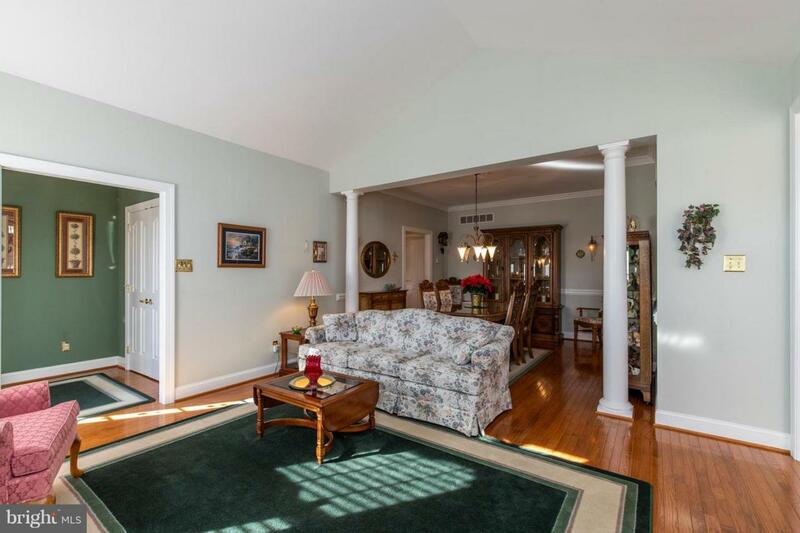 Dining room has hardwood flooring and is large enough for gathering of family and friends. Decorated nicely with neutral colors on the walls. Also on this level there is a hallway bathroom for guests with a second bedroom, the Master bed and bath are also on this level and has his and hers closet space plus the master bath. There is a loft upstairs with a bedroom and bath with plenty of closet space. The basement is enormous and could fit a tennis table, pool table and still have enough room for a train layout. 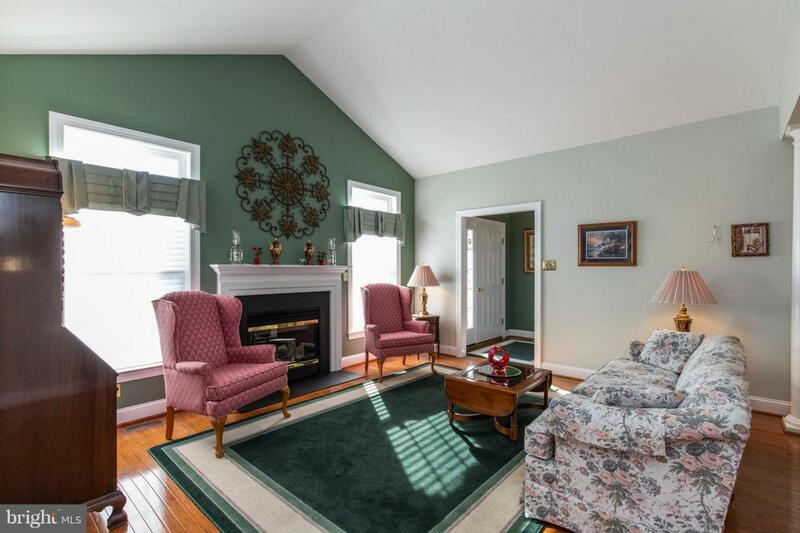 This house is so pretty and in move in condition, so don't wait, be one of the first to see this home for the beauty. Belmont is a five star community with reserve money for community improvements when needed. The clubhouse is opened at any time for the exercise room, billards or just catching up on reading, the hall is large enough to hold 96 guess for a low rental fee. 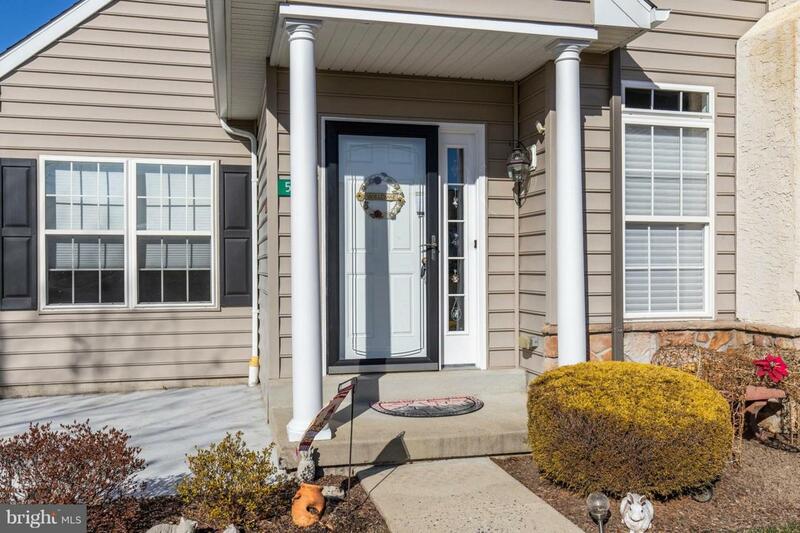 Belmont community is close to the state line of Delaware where you can enjoy tax free shopping. Belmont is also a great area for driving to the airport, 202 north and south and not far from I 95. The HOA fees include snow removable, grass cutting, bushes trimmed ,trees trimmed ,glutters cleaned and trash pick up. So hurry and come and see this beautiful home before someone else falls in love with this home . Master Bedroom at this time is used as television room.